Everyone has seen the telltale signs of Botox: a lineless face with zero expression. 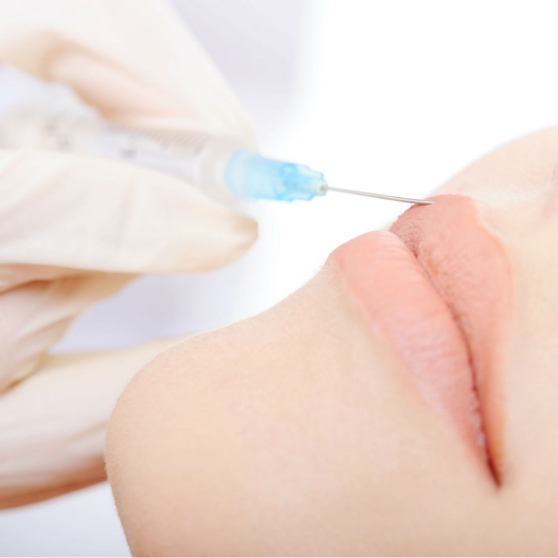 That’s because Botox is known for smoothing out wrinkles and facial imperfections. But this drug can pack quite the punch in other medical areas as well.